Many people of all ages are missing many or all of their natural teeth. Fortunately, modern dentistry can restore your smile with permanent or removable dentures that are natural-looking, fixed, and comfortable, ensuring that your quality of life is not inhibited. Our dentists can restore your smile with the best technology and techniques available today, which have drastically improved on traditional dentures. Dental implants can be used as an alternative for traditional dentures, removing the need for messy and unreliable adhesives, reducing or even eliminating painful gum sores, and removing the worry over loose dentures slipping or clicking. By using dental implants to secure permanent dentures or removable overdentures, you can regain the confidence of having fixed, solid teeth again. 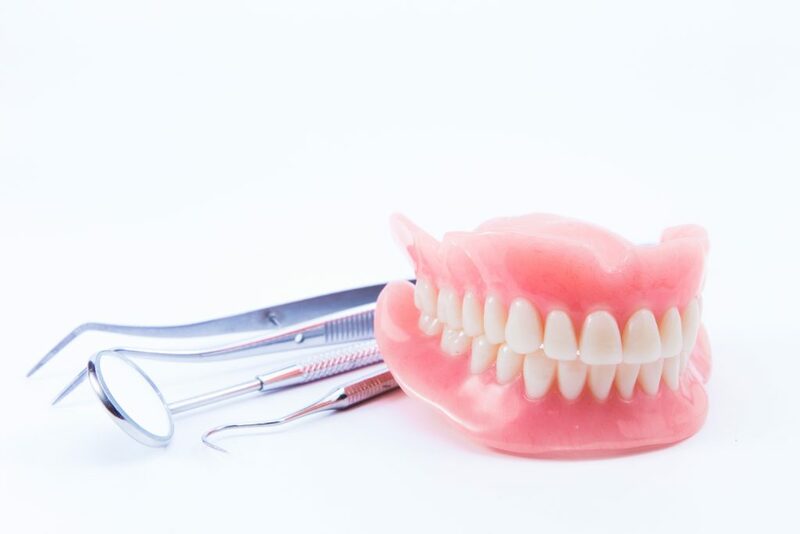 If you or your family member are looking for an alternative to traditional dentures, book a consultation with us to learn more. Click here to read our Guide to Tooth Replacement.